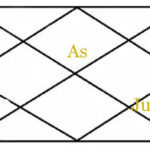 Jupiter gives more good results in sixth house of horoscope. But there is a bad result for native’s maternal uncle and aunty. Such person easily faces difficulties of life by grace of God. 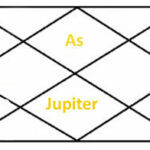 Jupiter in sixth house of horoscope makes a person week but still he/she does not have enemies. 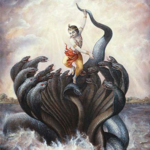 But if Jupiter is in enemy signs or retrograde, the person may have enemies. 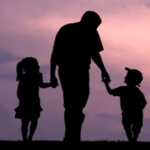 He will have a stable income and he will be a funny person who always jokes. 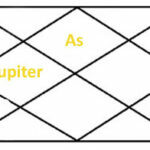 Jupiter in sixth house of horoscope can make a person ritualistic but he can be insulted in society due to his rituals. 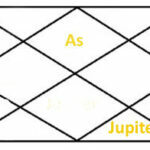 Jupiter in sixth house of horoscope makes a person scholar, honey tongued and generous natured. If he/she has some good combination of being an astrologer so due to Jupiter in sixth house he will be a astrologer of high level. Person is very patient but people get his patient as weakness of him. This is the reason such person should trust people easily; otherwise he has to face conspiracy from others. 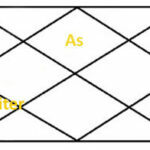 Jupiter in sixth house of horoscope makes a person healthy but if Jupiter is placed in Saturn signs Aquarius and Capricorn, the person has to be sick for a long time. 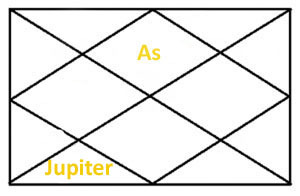 And if Rahu is also looking at Jupiter so person will be unhealthy for more long time. 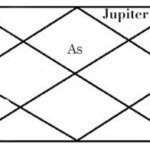 If Jupiter is placed in sixth house with any benefice planet so person can earn a huge income through cow and milk business and he loves a lot his Youngers. 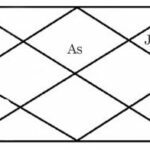 If Jupiter in sixth house of horoscope placed in signs like Gemini, Libra, Aquarius or Capricorn the person will have depth of loan. 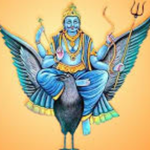 And he will have always bad luck in life If Jupiter is placed with malefic the person may have abdominal and lever disease due to unhealthy eating and drinking habits. 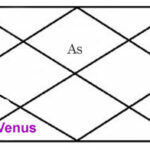 When Jupiter placed in sixth house in signs like Aries, Gemini, Leo, Libra, Sagittarius and Aquarius the person is indulge in bad actions and spends his savings in gambling, prostitutions and drinking alcohol. He gets venereal disease due to these activities. 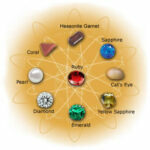 Note: the results of Jupiter in sixth house of horoscope are written on the basis of Indian vedic astrology. 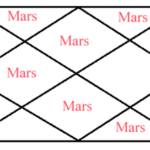 Results can be change due to conjunction, aspects and condition of other planets in horoscope.